A brief version of the famous story in which a reindeer with a bright nose helps guide Santa's sleigh on a foggy Christmas Eve. 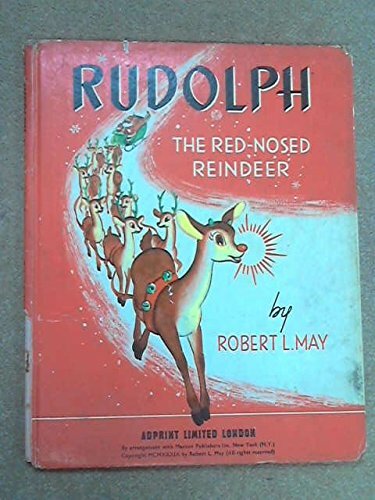 On board pages with features that glow in the dark, including Rudolph's nose. About Night Light Book (Author) : Night Light Book is a published author of children's books. A published credit of Night Light Book is RUDOLPH RED-NOSED RNDR (Night Light Books).